GRAHAMSTOWN’S weather can be on the fickle side at times, regardless of the month or season. Some residents smile and say the city is known to have four seasons in one day at times! 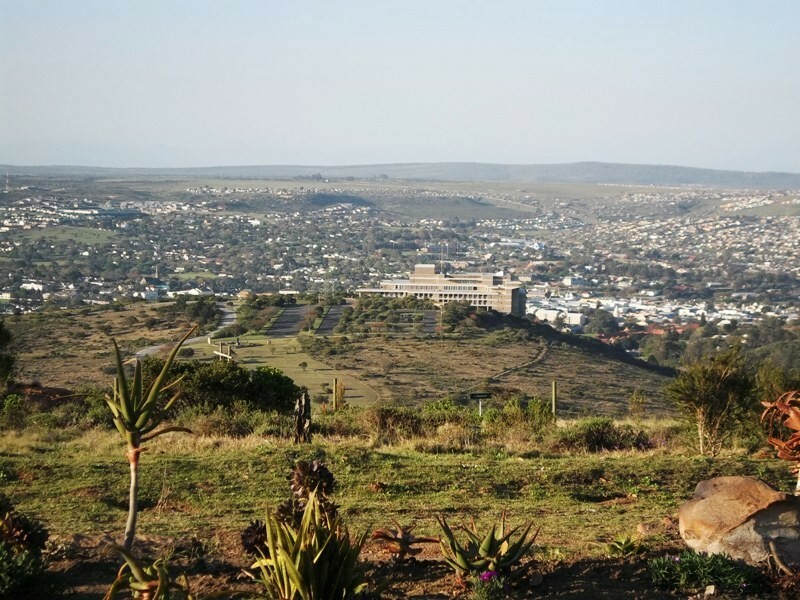 About five years ago the decision was taken by the organising committee to move the Grahamstown Flower Festival from its usual venue in school and community halls to the beautiful and natural surroundings of the Makana Botanical Gardens at the foot of Gunfire Hill. However, the ever-changing weather did not play along on occasion, and more than one flower festival had to bear the brunt of rainy weather, resulting in fewer visitors and muddy conditions underfoot. After last year’s event in the botanical gardens, the organising committee made the decision to move the festival back indoors as the weather had played havoc on the second day of the 2013 festival. Thus, the 2014 flower festival will move up the hill to the 1820 Settlers National Monument. Another decision the organising committee found themselves having to make was the date for the annual event. The 2013 flower festival was held in early October, resulting in fewer entries in the flower competition due to many of them still being in bud form, especially roses. The 2014 edition of the Grahamstown Flower Festival will, as a result, be held over the weekend of November 1 and 2. Yet another important decision taken by the organisers was to shelve the open gardens section of the festival for 2014 as they will be concentrating their efforts on the ‘new-look’ flower festival. Surridge said the garden stalls, displaying and selling everything from seedlings and shrubs to garden tools and furniture, will be positioned on the first level as one enters the Monument, and along the glass doors adjacent to the steps leading down to the fountain area. The food court will take up the atrium area outside the large glass doors at the entrance. Besides the flower competition, food court and garden stalls, the popular annual festival will also feature talks and workshops presented by experts in their respective fields. This year’s major sponsors are JoJo Tanks, Graham Hotel, Makana Brick and Hi-Tec Security.